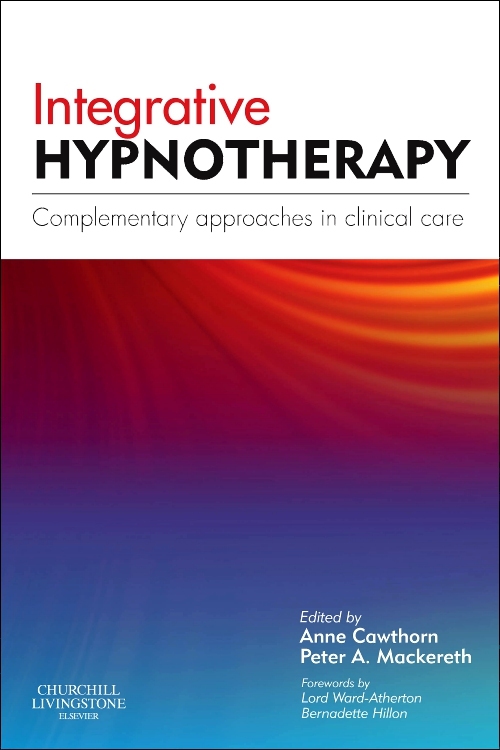 The use of complementary therapies is exploding, increasing the pressure to establish a rigorous science to support its practice. 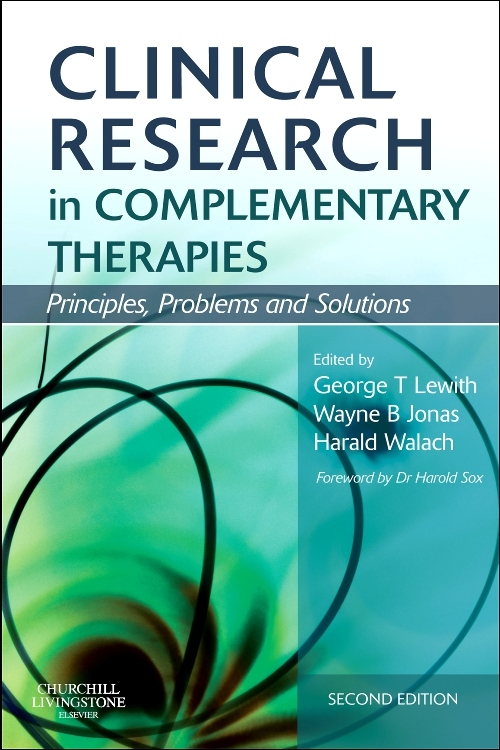 Clinical Research in Complementary Therapies: Principles, Problems and Solutions provides students with the tools they need to research complementary and integrative medicine (CIM) and so fill this gap. 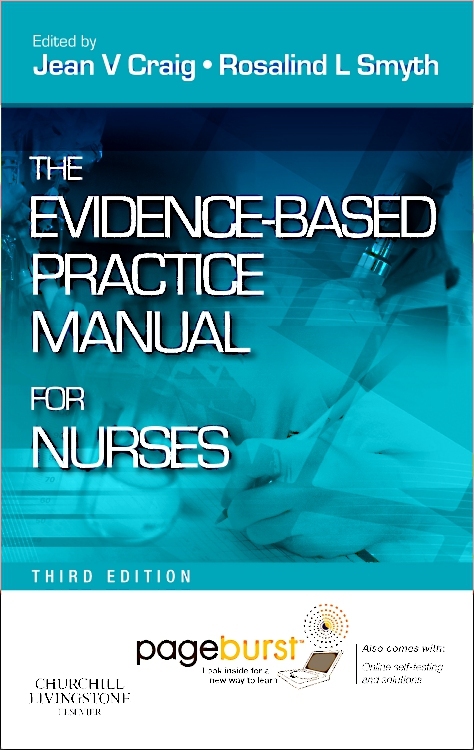 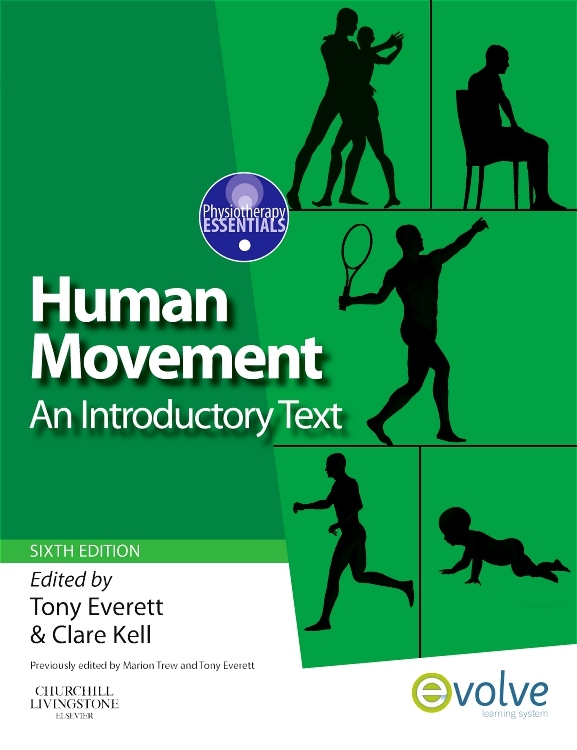 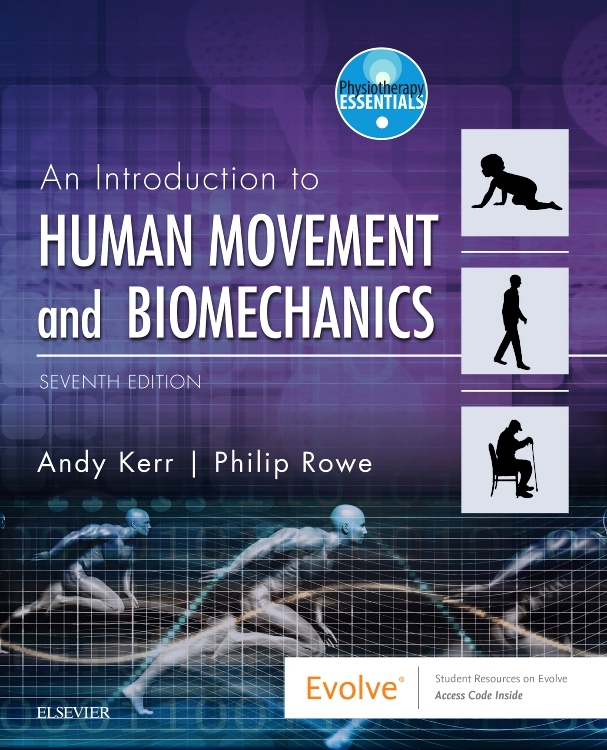 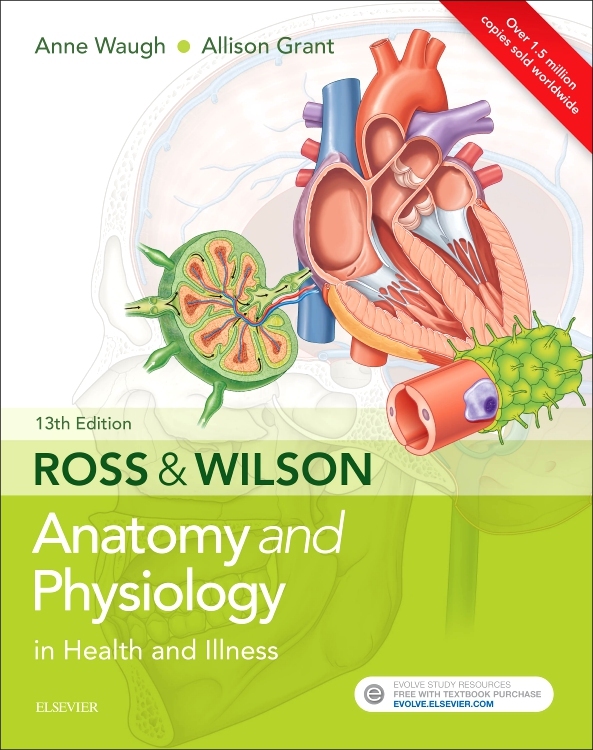 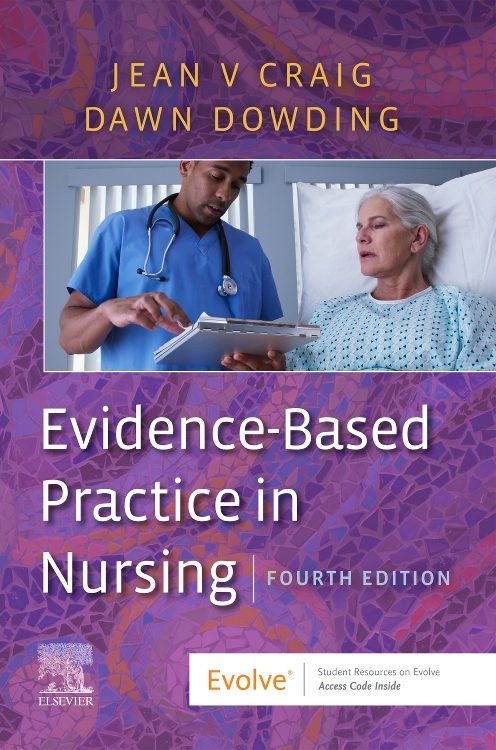 Essential for both undergraduate and postgraduate students, this second edition is significantly updated and enhanced. 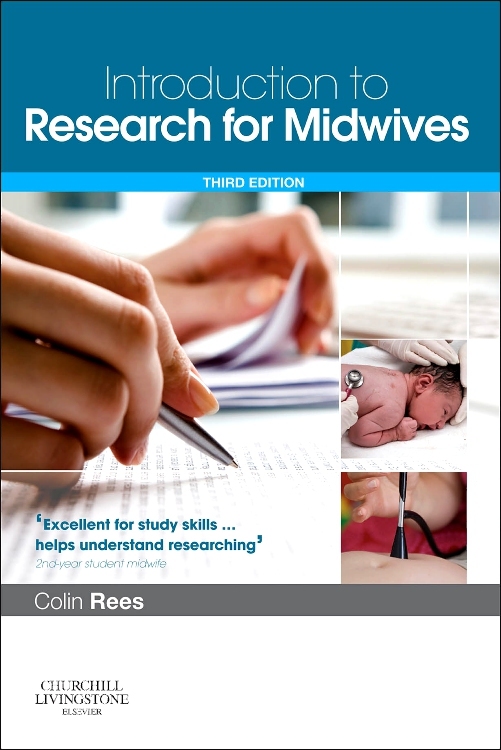 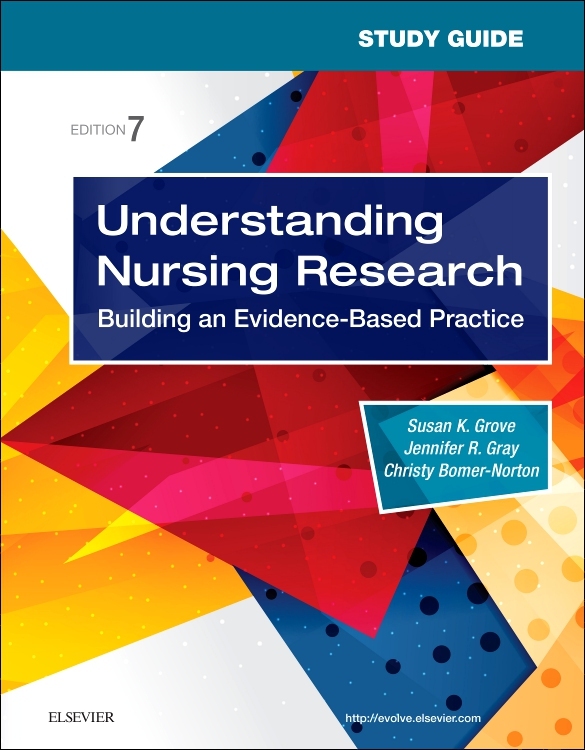 Part 1 deals with research strategies and methods, explaining the major types of clinical research in CIM and how these inter-relate. 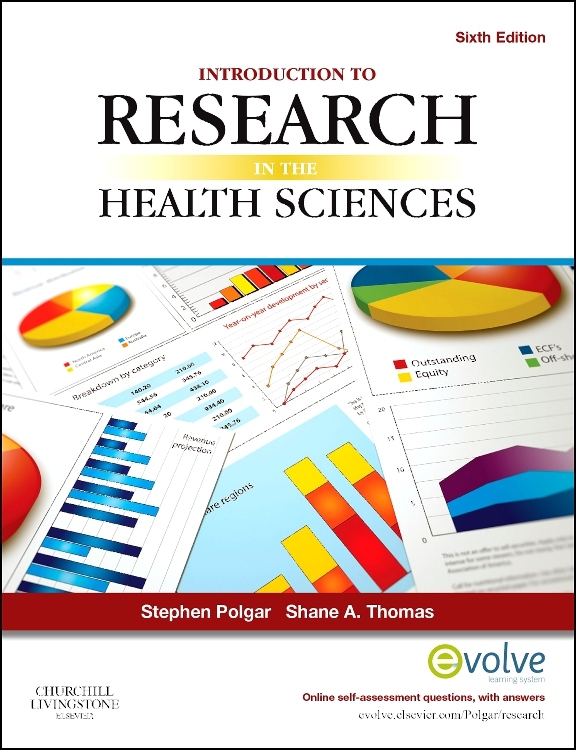 New chapters are included on whole systems research, qualitative research and questionnaire development. 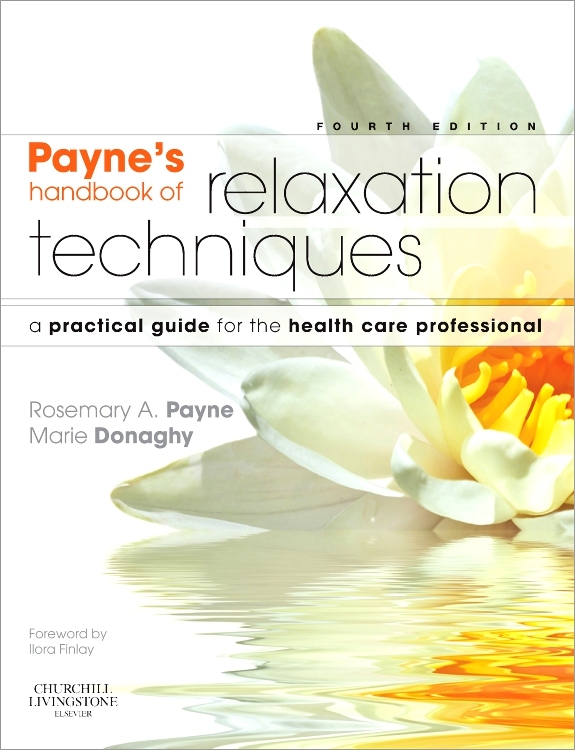 Not all therapies can be treated the same way nor channeled through the signal process of randomized controlled trials. 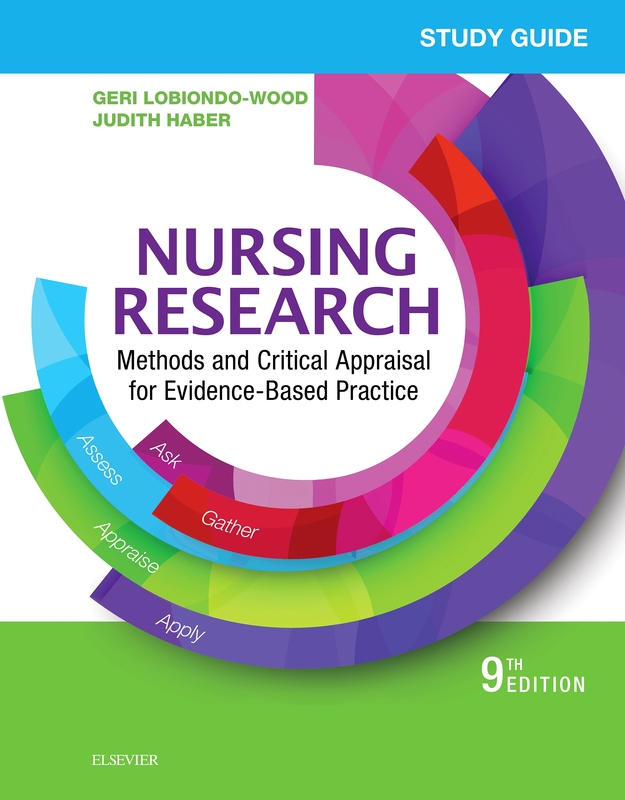 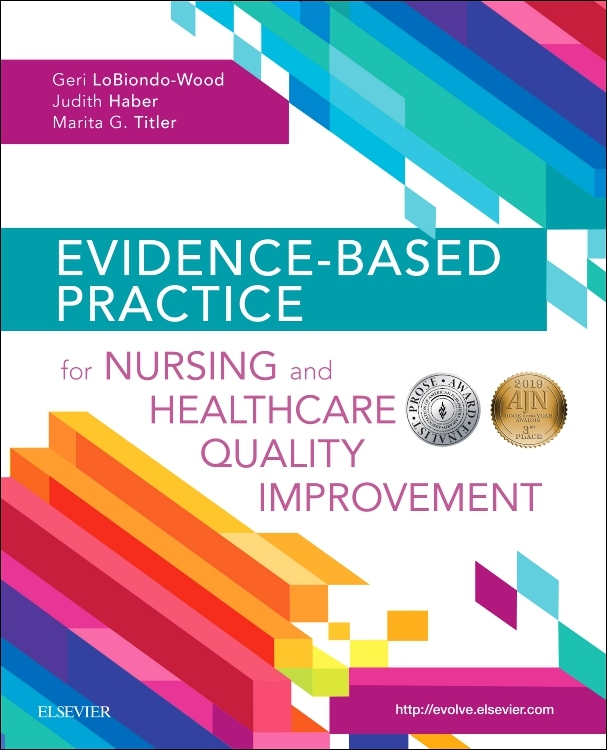 Therefore, detailed description of mixed methods approaches including observational, qualitative, cost-benefit and comparative effectiveness research are described. 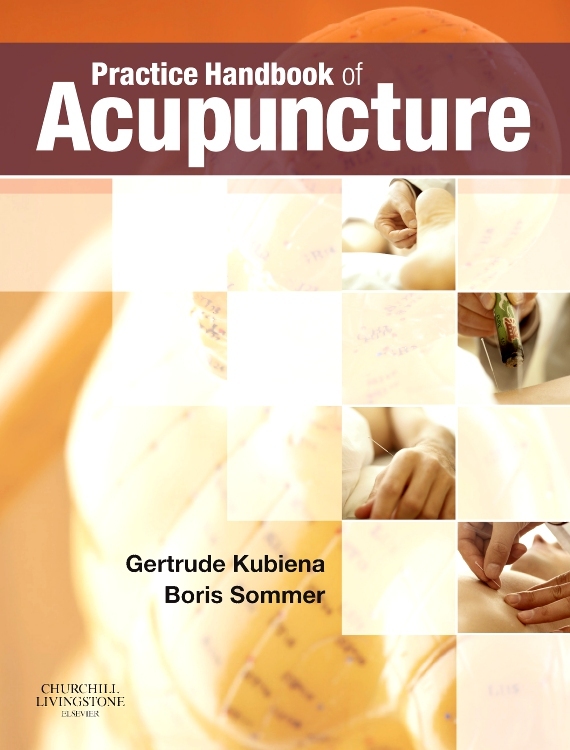 Part 2 deals with specific complementary therapies and how they are invested by experts in each field. 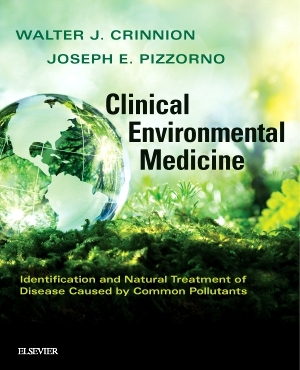 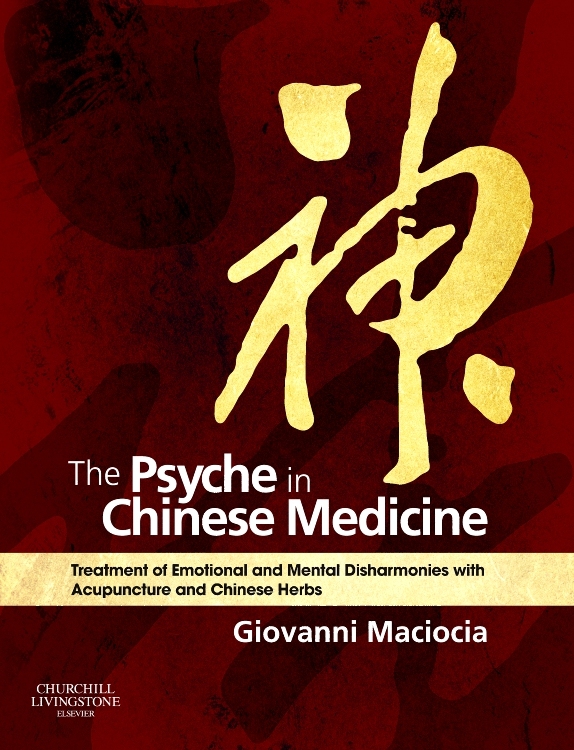 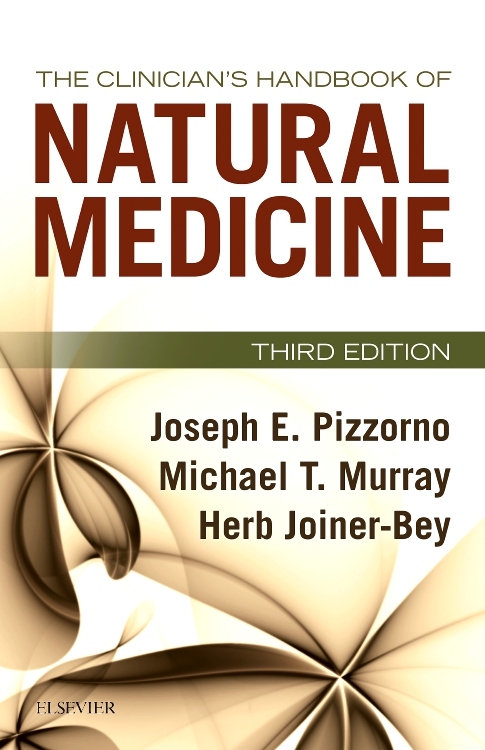 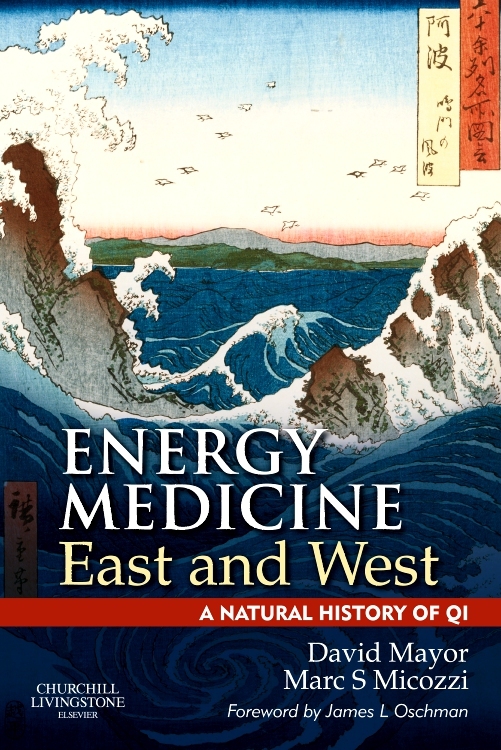 The book analyses the key questions asked and the controversies debated in complementary medicine research and offers clear and innovative guidance for answering these questions. 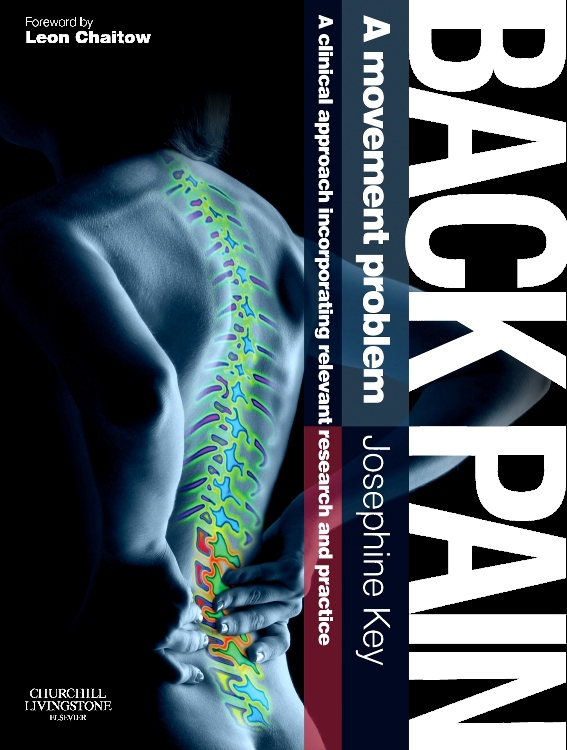 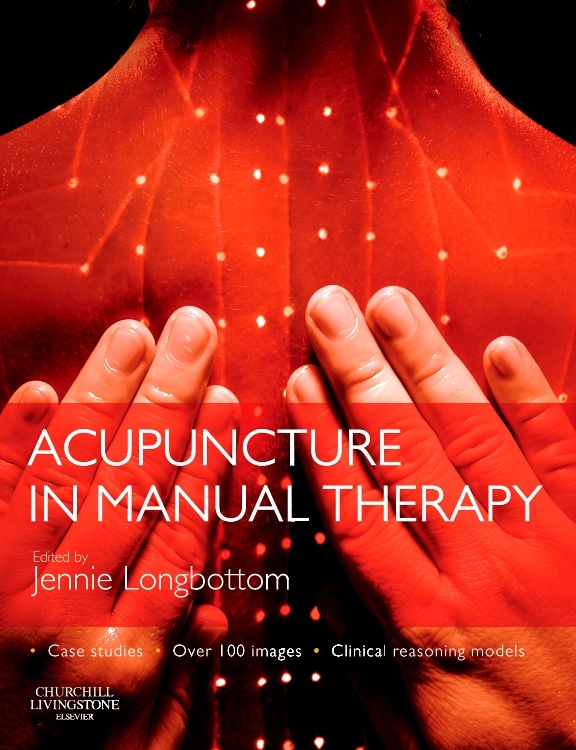 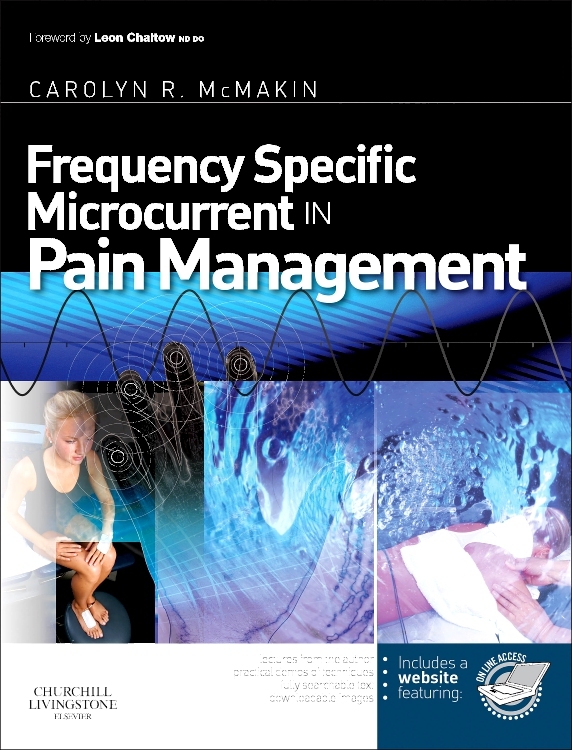 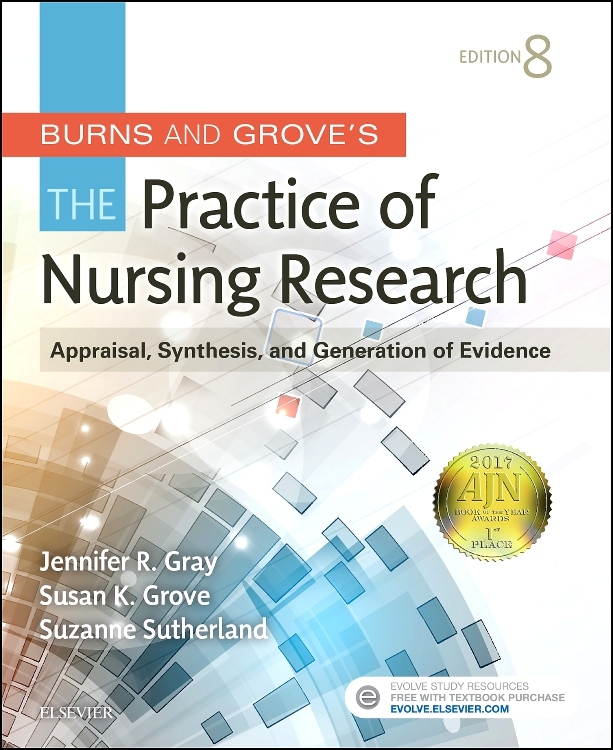 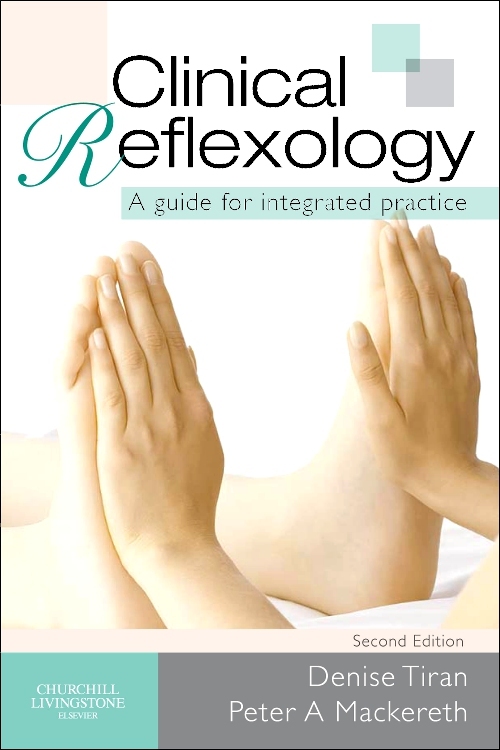 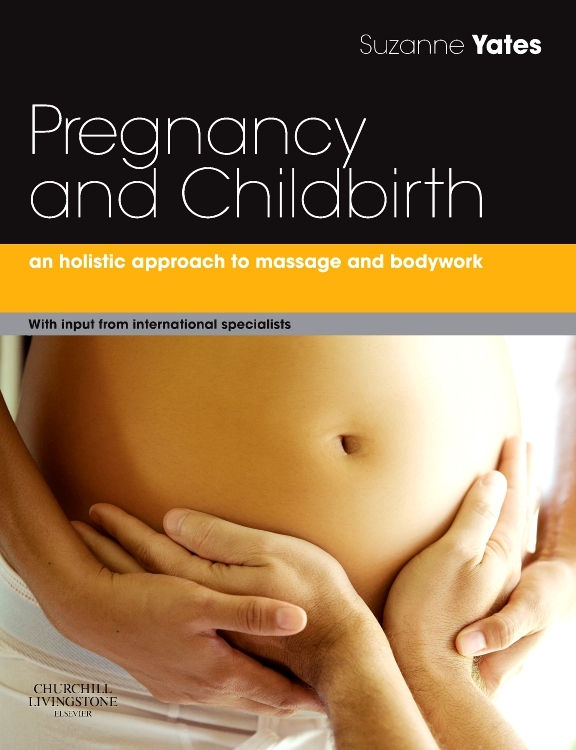 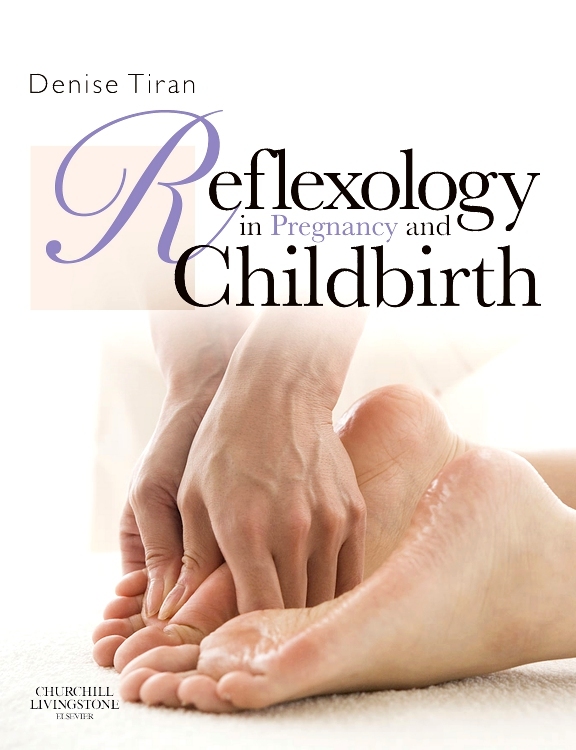 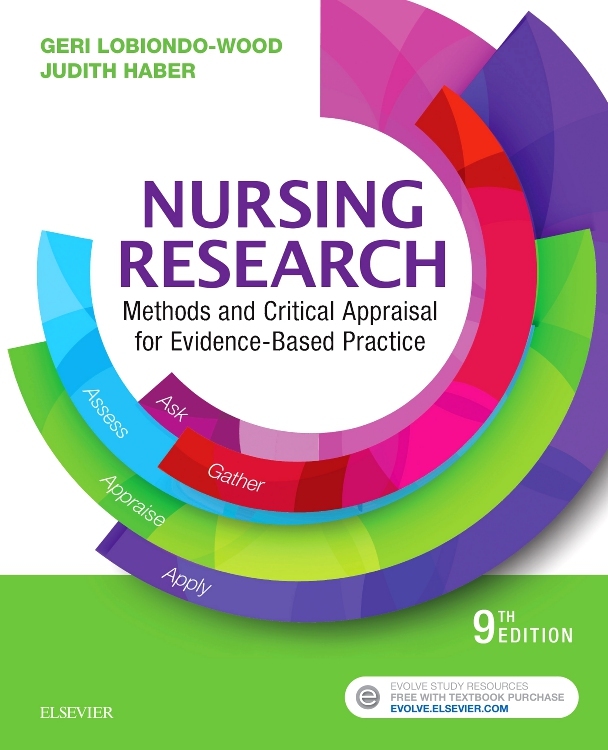 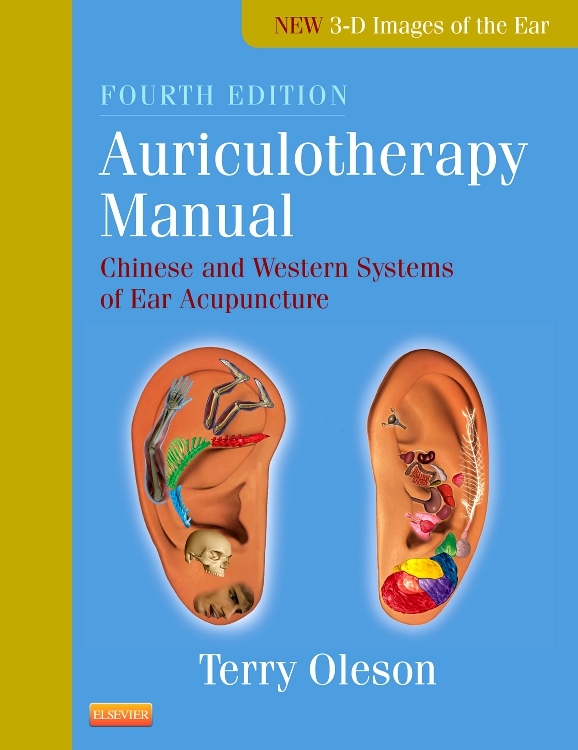 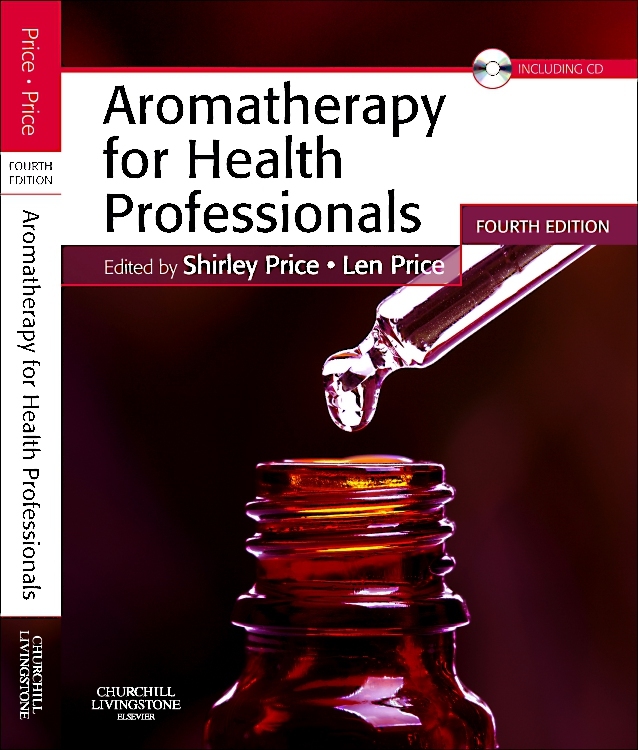 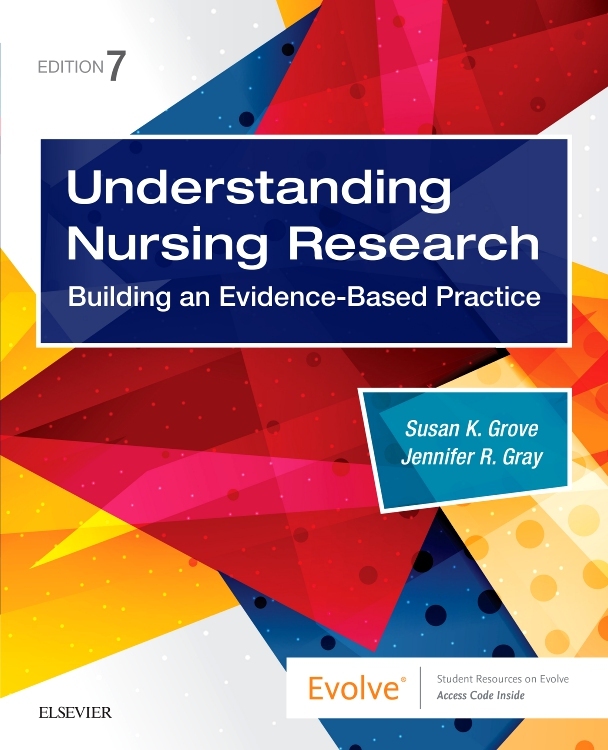 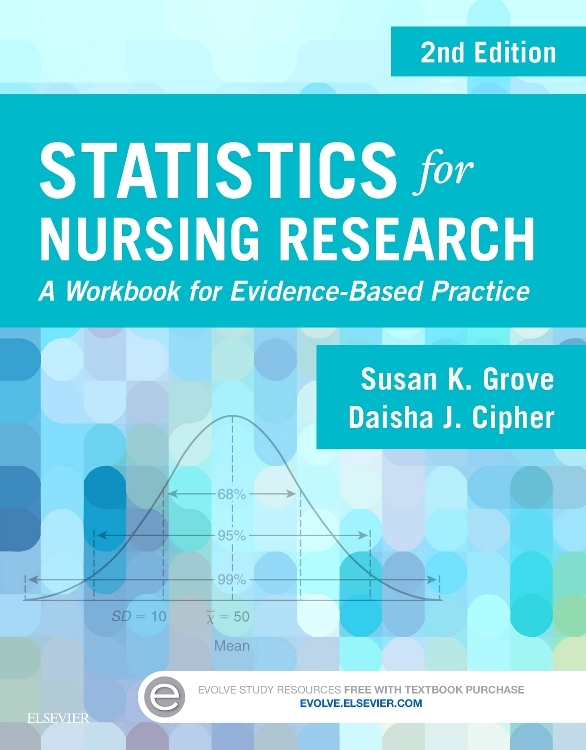 • Builds upon recent research results, looks at the lessons these provide for all complementary therapies and suggests key issues to address in future research.